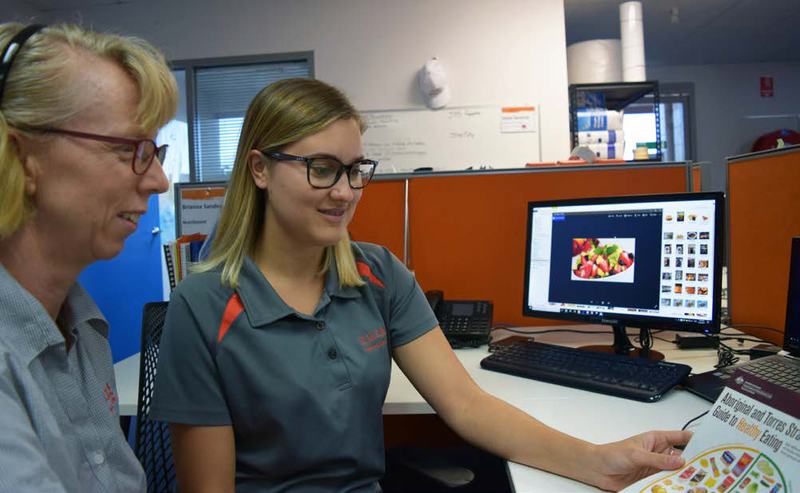 Nutritionist Brianna Sanderson moved from Alice Springs to Darwin to embark on a journey as a Nutritionist with Outback Stores, immediately making a positive impact on the business. Brianna Sanderson is from Alice Springs and has a Central Arrernte background. Brianna completed a Bachelor of Nutrition and Dietetics at Flinders University in 2015, then going on to work for the Northern Territory Government’s Department of Health as a Ward Clerk and Rheumatic Heart Disease Coordinator. 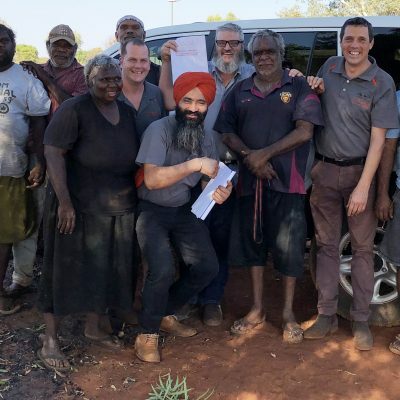 While studying for her Degree, Brianna completed a student placement working with the Primary Healthcare Outreach Division in Alice Springs giving her the opportunity to apply her community nutrition knowledge in a remote community health setting. 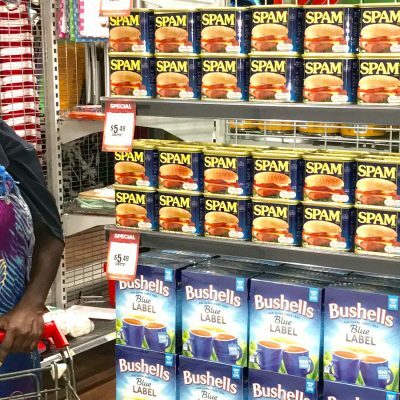 June 2017, she moved from Alice Springs to Darwin to embark on a journey as a Nutritionist with Outback Stores, immediately making a positive impact on the business. 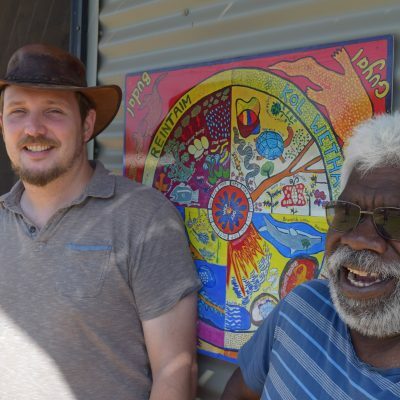 Ms Sanderson has an interest in improving remote Indigenous health through nutrition due to her Indigenous background and experiences growing up in Alice Springs. 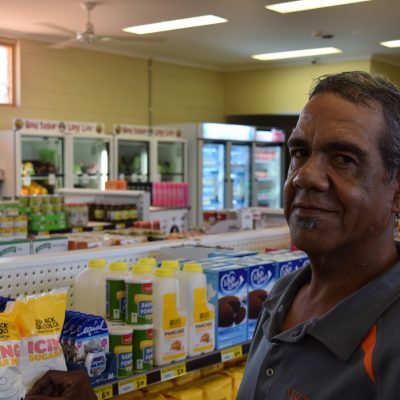 Brianna is excited to grow her knowledge as a professional whilst supporting remote Indigenous communities with healthy strategies to increase fruit and vegetable sales, reduce sugary drinks sales and promote healthy options in stores and takeaways. Bringing great passion, knowledge and enthusiasm to the organisation, Brianna promises to be a great asset well into the future. Donec rutrum congue leo eget malesuada. Proin eget tortor risus. Nulla quis lorem ut libero malesuada feugiat.